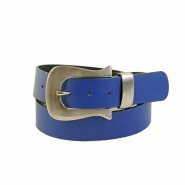 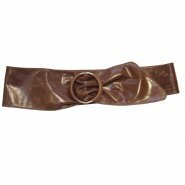 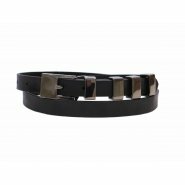 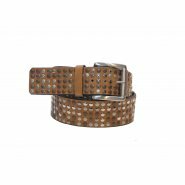 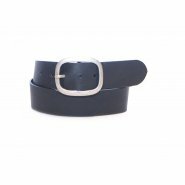 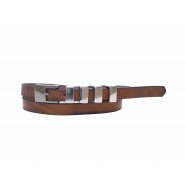 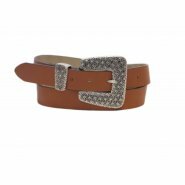 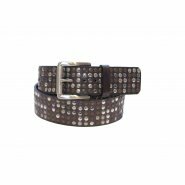 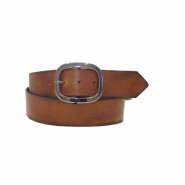 Total Acessories have been making wonderful Italian made belts for many years. 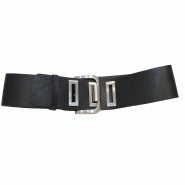 They only deal with leather and production from Italy, all the belts go through high quality control. 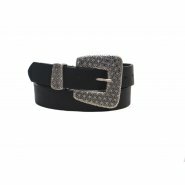 You have to see these belts in real to really feel the amazing attention to detail.